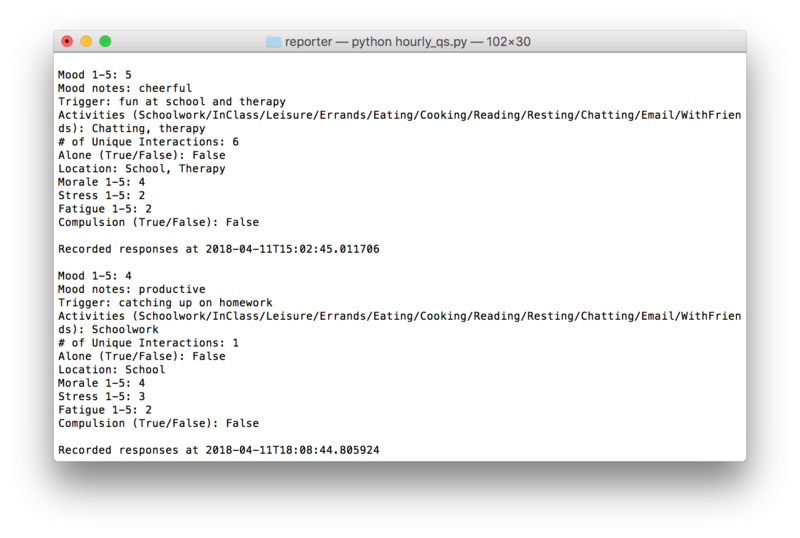 This semester, I began work on a system of trackers for a whole host of potential/evidenced metrics of depression, in hopes of monitoring its cyclical nature and identifying correlations with my activity and environment. 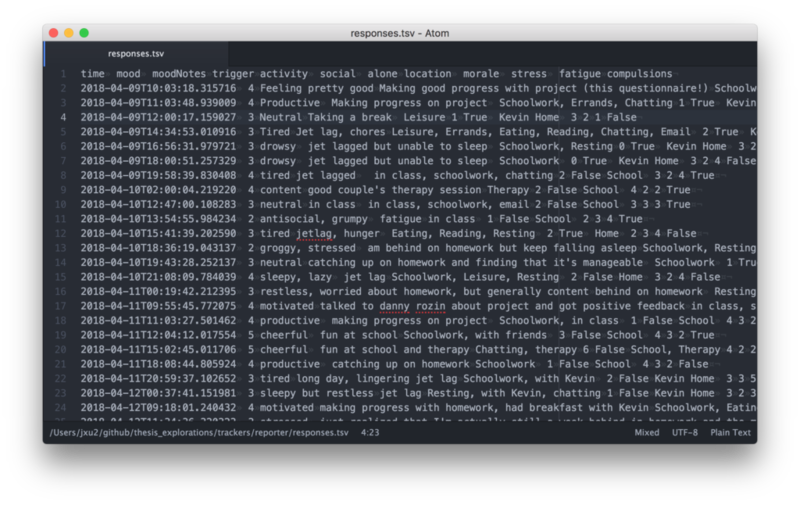 Because I had done a lot of prior research, there were specific metrics that I had in mind, but oftentimes appropriate apps were either only available for iOS, didn’t provide an API, didn’t track with enough granularity, or didn’t exist at all. 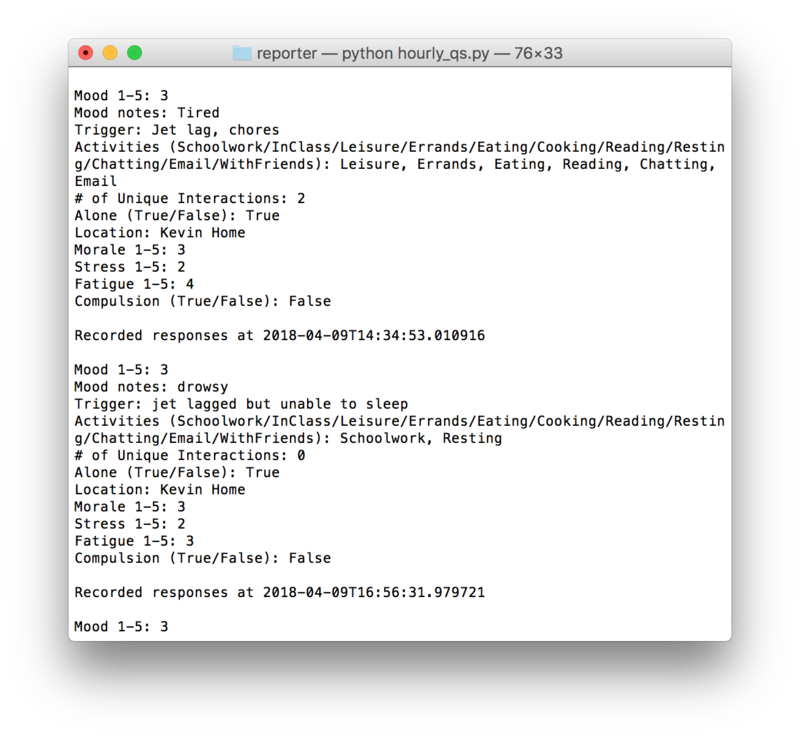 Being a grad student, I have not the funds for an iPhone (new or old), and so I decided to put my newly acquired python skills to the test. 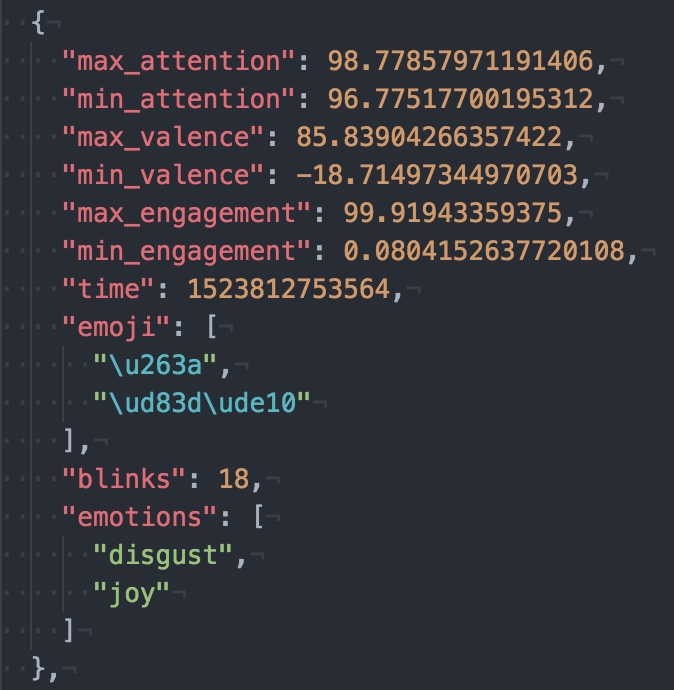 The API provides several sentiment categories: joy, confidence, analysis, tentativeness, sadness, fear, and anger. In order to understand any of this data, I would need to create a dashboard. 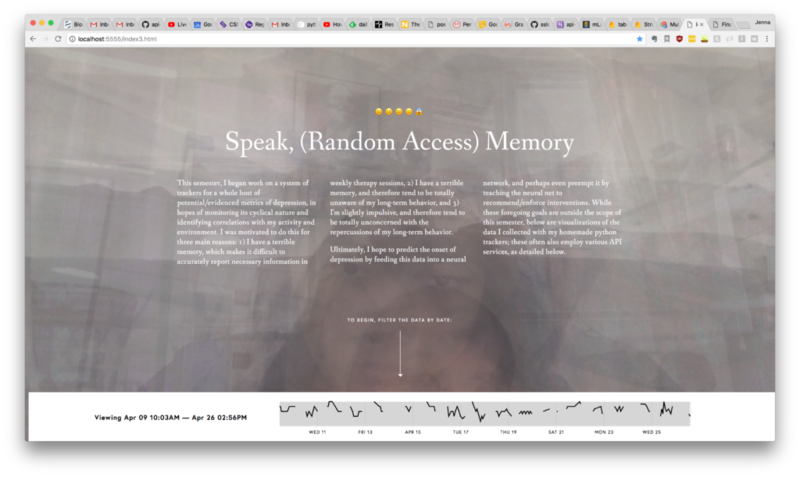 What was important to me was to create an environment where potential correlations could be seen; since much of this is speculative, this basically meant doing a big data dump into the browser. 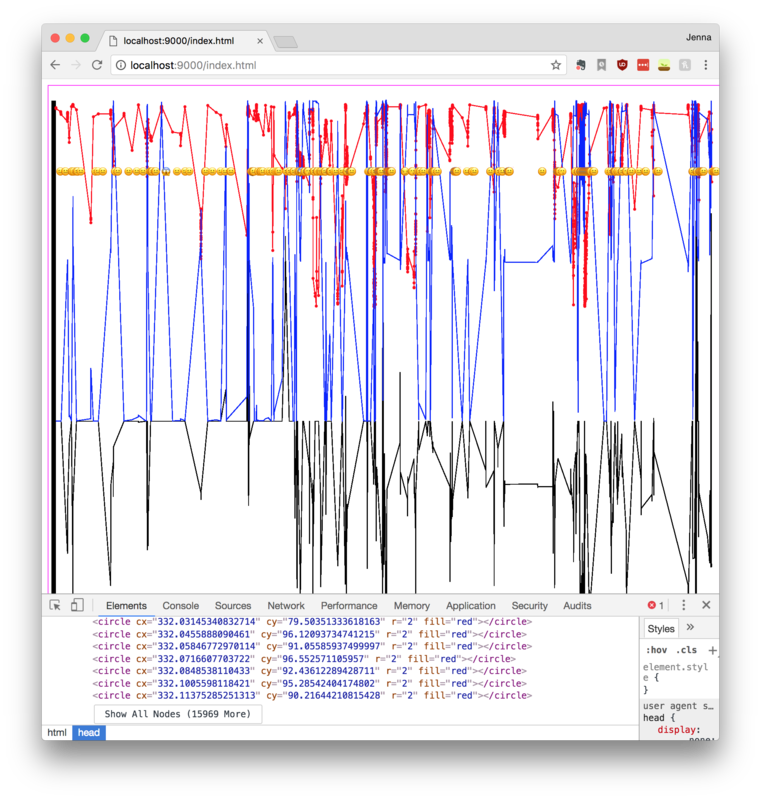 I visualized everything in d3js. My local dashboard has access to the hourly updated data, which is unbelievably satisfying; the public version has about 2.5 weeks worth. 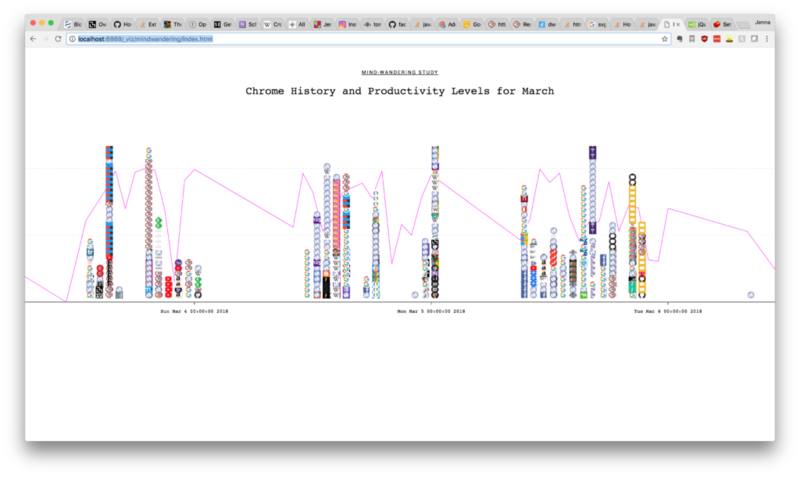 I’m in the process of building yet another tracker: a Chrome extension which will record my tab/window activity (the amount of which is probably/definitely positively correlated with stress and anxiety in my life!). I would also like to add a chart that allows me to compare the trendlines of all the metrics, as a preliminary attempt to guess at correlations. This will definitely require me to do a lot of data reformatting. I also need to visualize the data from the tracking apps I did download (Google Fit and Exist.io), and include other environmental information like weather, calendar events, etc. I believe I’ll only require a background script for this project, as I won’t be inserting any code into the pages I visit, and won’t need a browser or page action. The difficult part will be figuring out how to access the data every hour. There must be an easier way, but my only idea at the moment is to do an AJAX post to MongoDB…. can we collect and represent data that was never collected? can we find the population that was excluded? can we critically examine the methods of study rather than accepting the JSON as is? what are the conditions that make data viz possible? 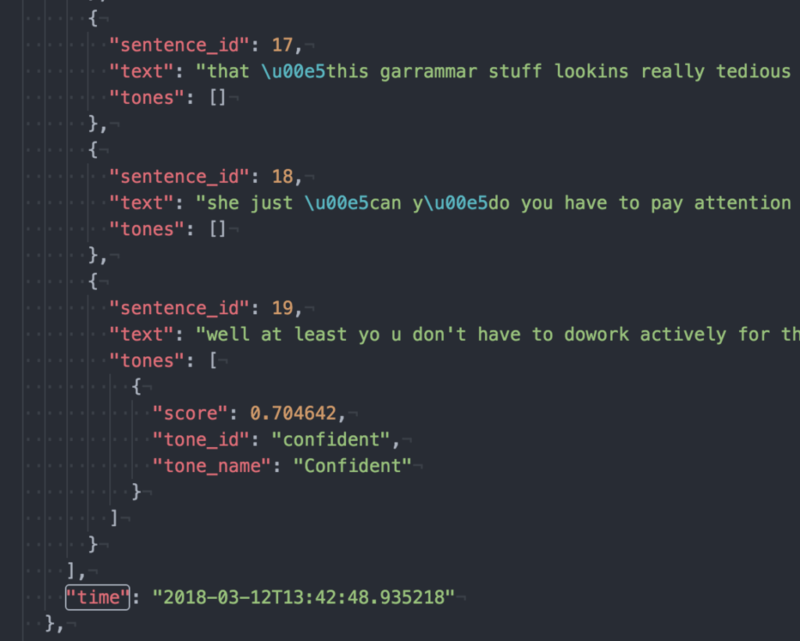 how can we talk back to the data? how can we question the facts? how can we present alternative views and realities? 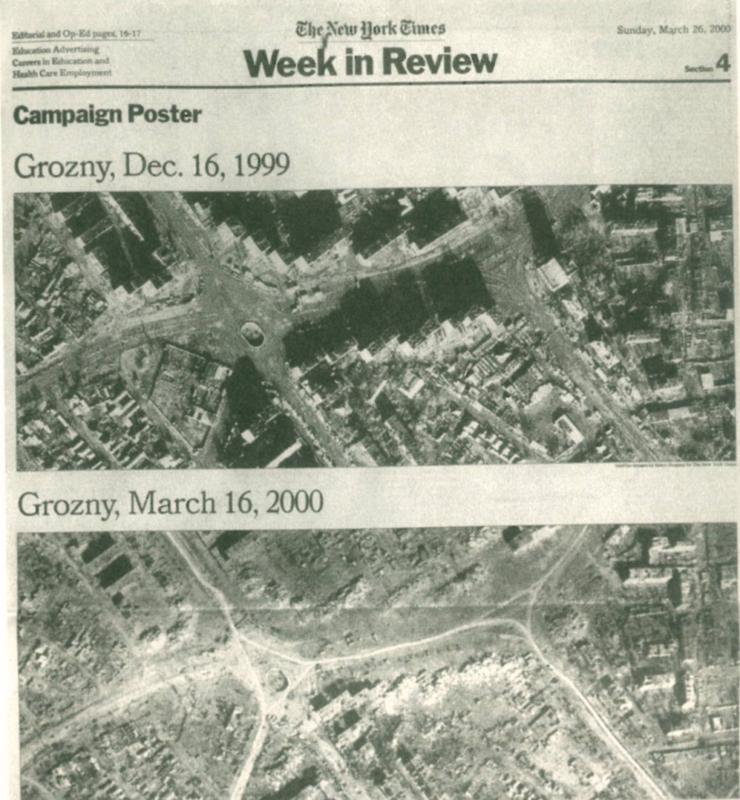 I never realized that satellite imagery was born from the agenda of the US military, yet it’s not surprising. What struck me most from the latter reading was learning that Colin Powell used satellite images as incontrovertible proof that there were weapons of mass destruction in Iraq—I don’t think you can get a much better example of “interpreted data”. One year later, in 2003, Ross McNutt’s team put a 44 mega-pixel camera on a small plane to watch over Fallujah, Iraq. Its images were high-def enough to track the sources of roadside bombs, and it was on all day, every day. After the war, Ross did a piloted this technology in Dayton, Ohio, as a way for the local police to identify criminals and gang members. When I first heard this story, I didn’t feel too conflicted about it—bad guys were being caught and brought to justice, what’s the problem here? However, after reading Laura Kurgan’s chapter on representation and interpretation, now it feels like Ross was just thinking locally about persecuting colored people. Especially considering that a program like his would only be implemented in larger urban areas, ie where most minorities live. For the third week’s assignment, I finessed last week’s viz into something much more coherent. For the final, I would like to create a meaningful, comprehensive dashboard for all the data I’ve collected with my homemade trackers. I’ve chosen to measure several facets of my life, motivated by scientific evidence and/or personal belief that they may be metrics for stress, anxiety, and/or depression. 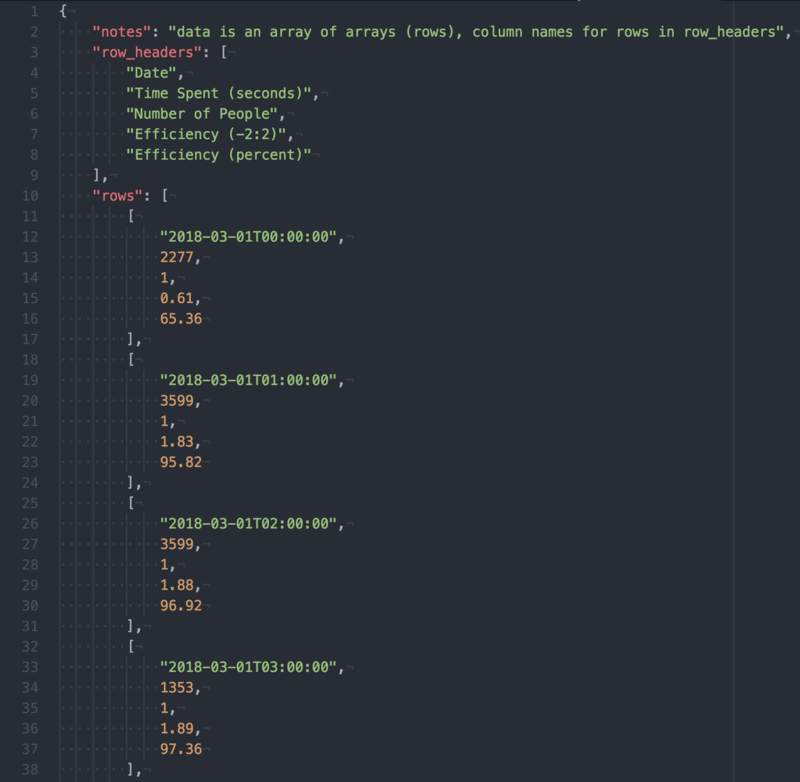 Currently, this data is either scattered in isolated visualizations, or just sitting around in json/csv/tsv files. 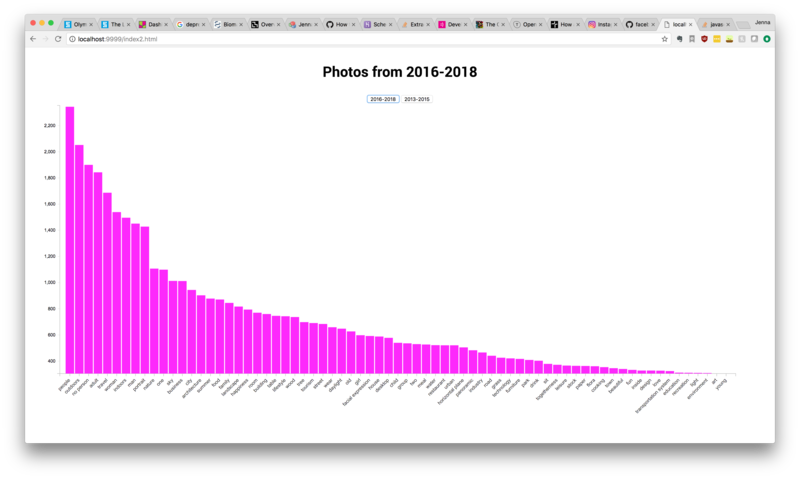 Additionally, this data is only tracked and available on my local machine. There’s also geolocation and physical activity/sleep data that I’d also like to include, which is being tracked by apps on my phone.